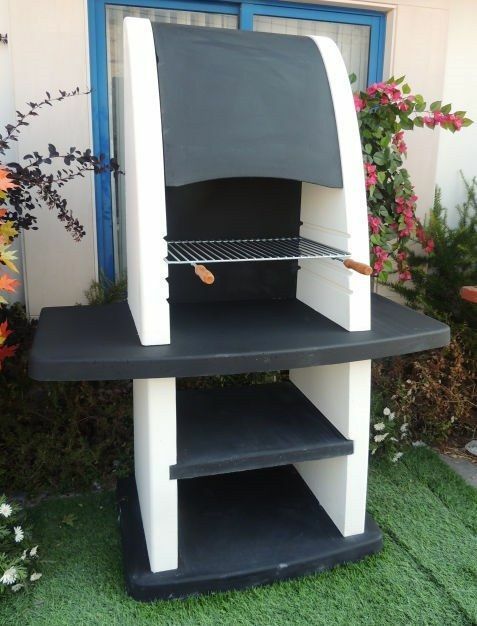 Masonry Barbecue kits AR8120F. Free shipping to England, metropolitan France*, Monaco, Belgium, Luxembourg, Italy and Spain. For other destinations please contact us.